The move is a blow to the Gunners, with Wenger having already admitted that a deal was close to completion. 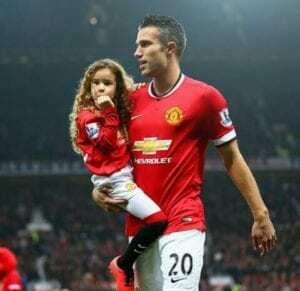 “We took Van Persie when he played in the reserve team at Feyenoord,” said Wenger in quotes reported by The Telegraph. The Arsenal manager also expects the arrival of Mkhitaryan to offset the impact of looing his Chilean star, and believes the Gunners faithful will be fine with the deal the clubs have struck. 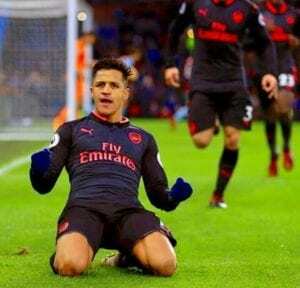 “Our fans know Alexis will not extend – they have accepted that idea and the fact it will not be one-way traffic,” he said.